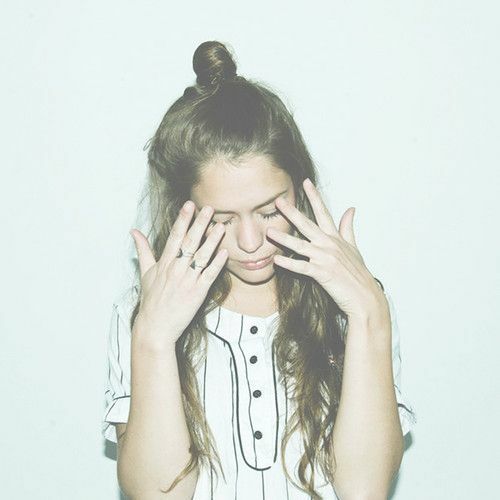 Anna of the North is a new name to the music world hailing from Norway. You might recall we played a demo of her song “Sway” a month ago on our Sirius XMU Blog Radio program. 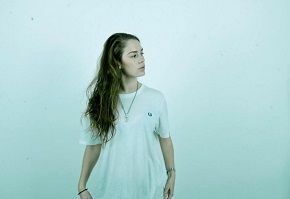 Since hen, she has signed with Brooklyn label Honeymoon and will be releasing the proper version of the song on June 24th. The finished cut is a no fuss, precisely executed composition of dreamy synthpop. It is engaging debut song showing her to be a name to keep tabs on moving forward. You can find the song below along with a playful cover of Donna Lewis’ 1996 song “I Love You Always Forever”.